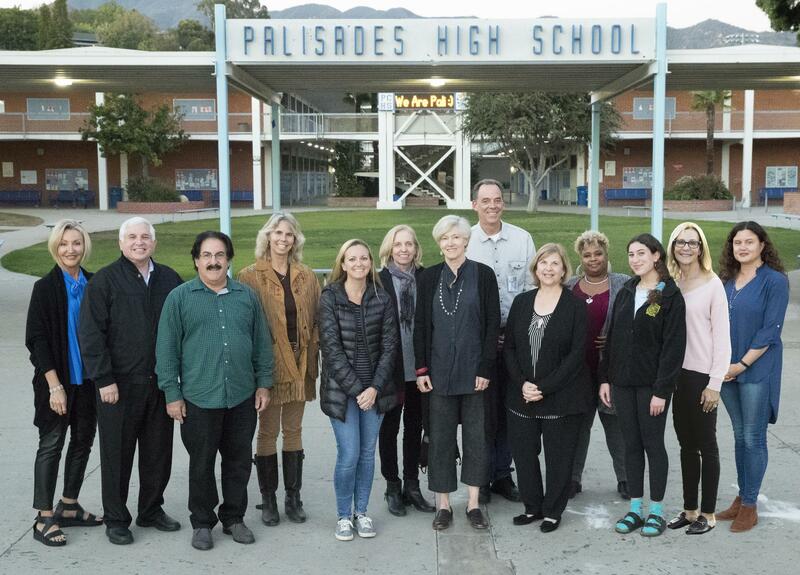 As an independent charter school, Palisades has its own Board of Trustees. The Board of Trustees (the “Board”) is composed of elected representatives of each of PCHS' stakeholder groups. Its mandate is to ensure implementation of the School’s guiding mission as articulated in the charter. The Board of Trustees' major roles and responsibilities include approving all major educational and operational policies, approving all major contracts, approving the annual budget and overseeing fiscal management, and selecting, hiring, evaluating, and when necessary, replacing top administrators and managers. The Board of Trustees will be accountable to the chartering agency for the School's overall performance in attaining its goals, as set forth in this charter. The Board of Trustees’ Regular Monthly meeting is typically held on the 3rd Tuesday of every month (start times vary). Special Board of Trustee meetings are held when necessary. All agendas and meeting materials are posted on the PCHS website in the time frame mandated by the Brown Act (72 hours for Regular and 24 hours for Special Board Meetings). Agendas are also posted in cases outside the Library and in the Main Office. Meeting Minutes are posted online following their approval at the subsequent month’s meeting. Anyone wishing to comment on a specific agenda item or a general issue can fill out a speaker card at the beginning of the Board Meeting. Each speaker is limited to 2 minutes, with a maximum for the Public Comment section of the Board meeting of 16 minutes. The public is welcome and encouraged to attend any and all Board meetings.